​What a finish! 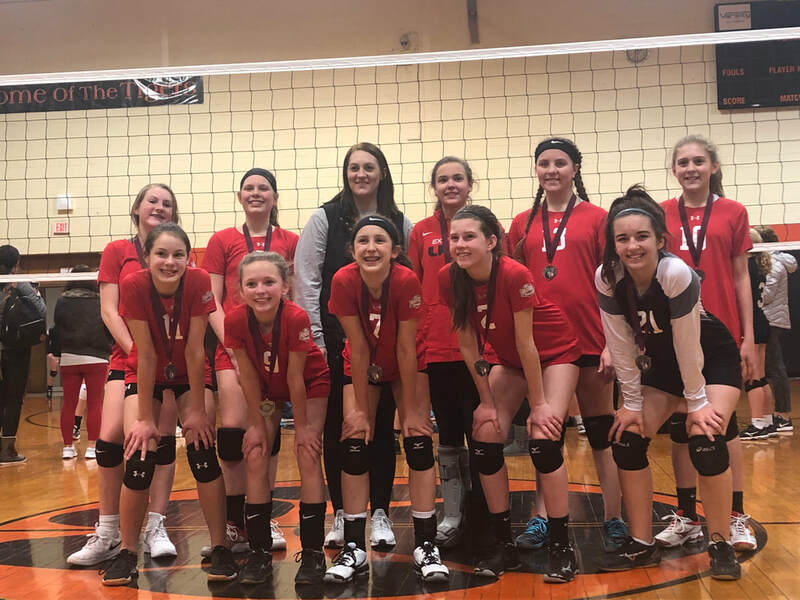 Extreme Jr VBC 17-1 Team takes 1st Place at the Premier Rose Rock Challenge in Oklahoma on February 2, 2019! ​Way to go Extreme Jr VBC 13-1 Team!! 2nd Place in the Club Bear Classic on February 2, 2019! ​Congrats to our Extreme Jr VBC 14-1 Team for winning the Silver Bracket of the Route 66 Tournament! 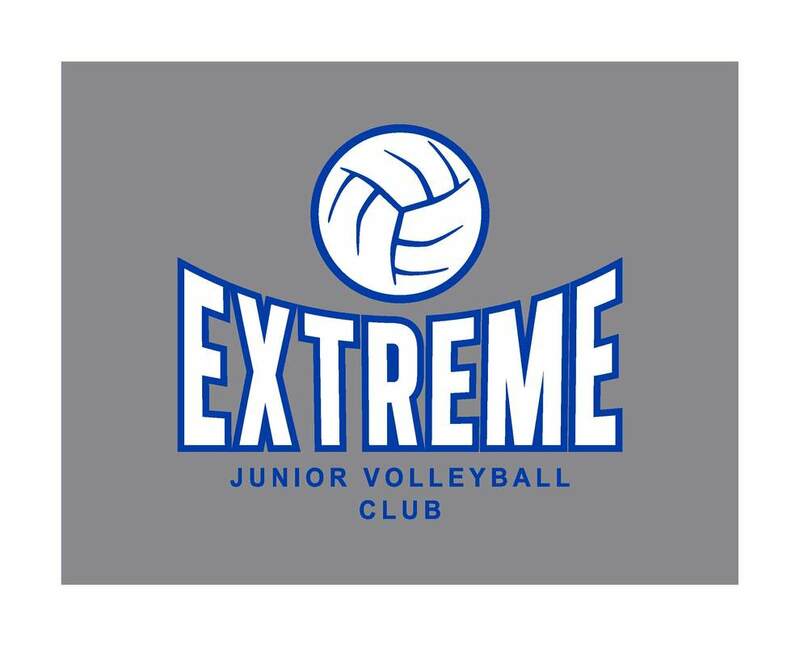 Congrats to the Extreme Jr VBC 12-2 for winning their first match of the season at The Fieldhouse! Way to go Extreme Jr VBC 13-1 for getting 2nd Place in their first tournament of the season! ​Congratulations to Extreme Jr VBC's Mollie Thomas and Halle Forester for earning a 5th Place finish in the GOLD Division of the USA National Beach Tour Junior National Championships in Siesta Key, FL! Congratulations to Extreme Jr VBC's Addison Houston and Gracie Kimrey for earning a 5th Place finish in the Silver Division of the USA National Beach Tour Junior National Championships in Siesta Key, FL! 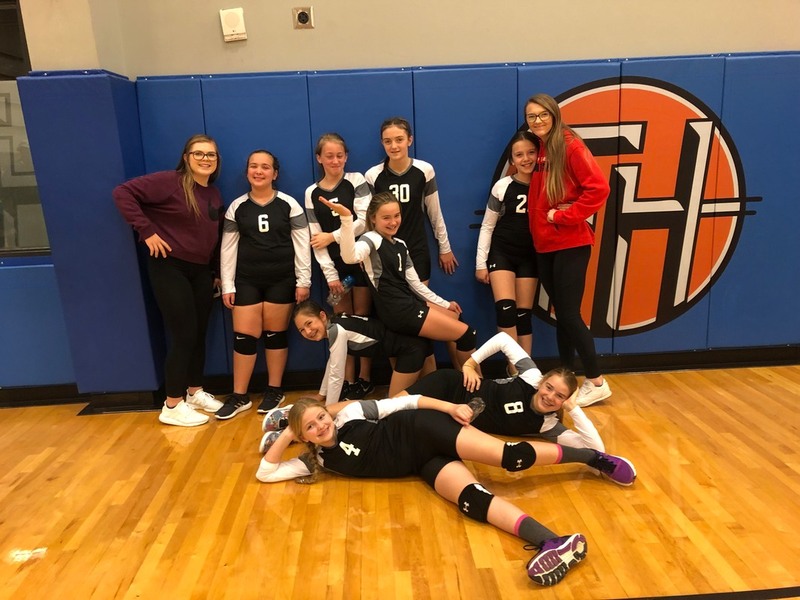 Congratulations to our Extreme Jr VBC 12-1 team on a great club season and 7th place finish at the 12 Premier Regionals on April 22, 2018! 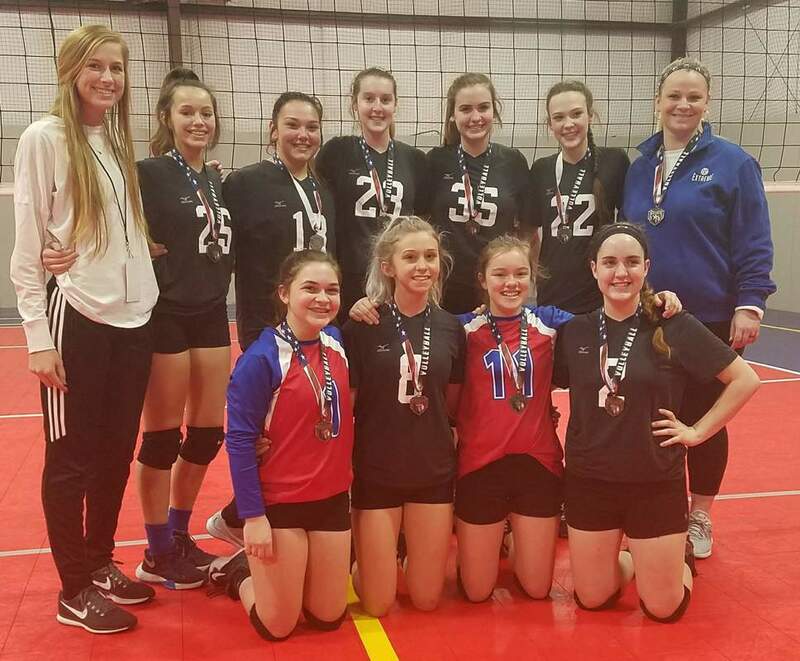 Congratulations to our Extreme Jr VBC 16-1 for finishing their season with a first place victory at the Team Elite St. Louis April Ace on April 15, 2018! 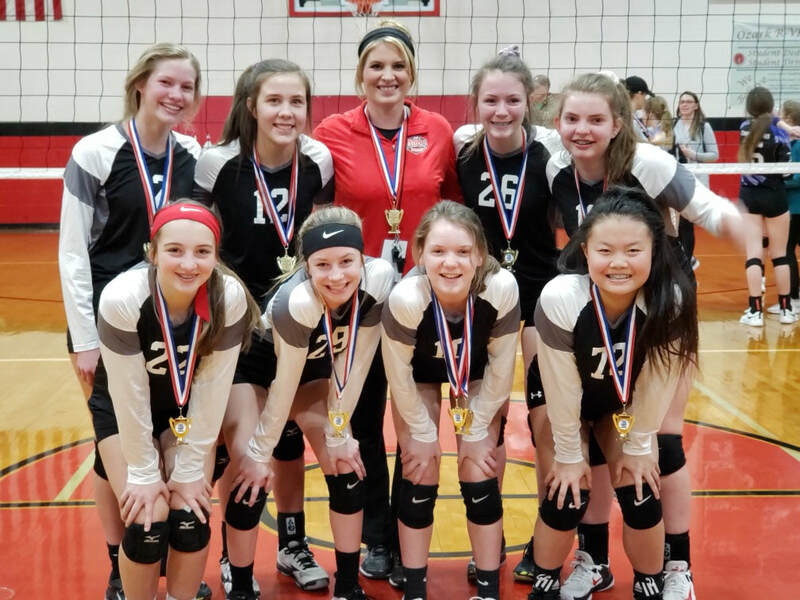 Congratulations to our Extreme Jr VBC 12-1 Elite team for winning the Battle in the Junction on March 10, 2018! 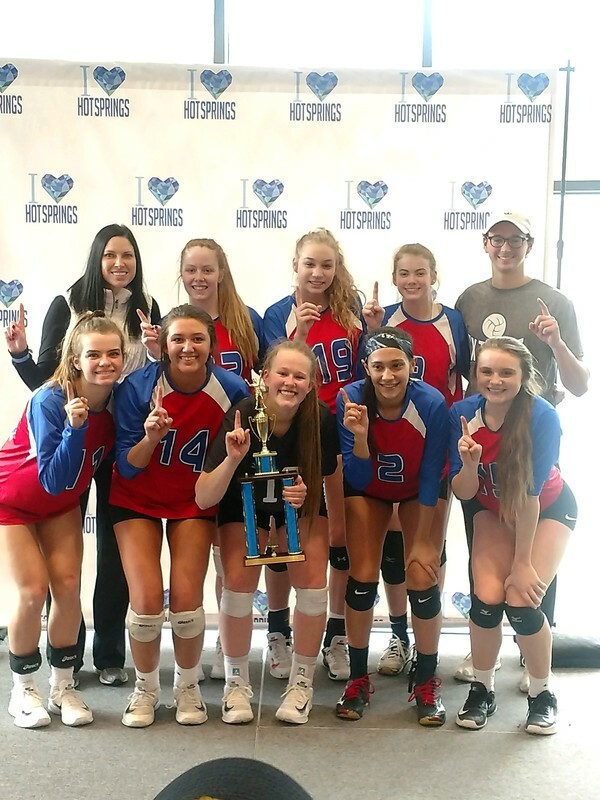 Congratulations to our Extreme Jr VBC 17-1 Elite team for winning FIRST PLACE overall at the Hot Springs Classic on February 10-11, 2018! Way to go girls! 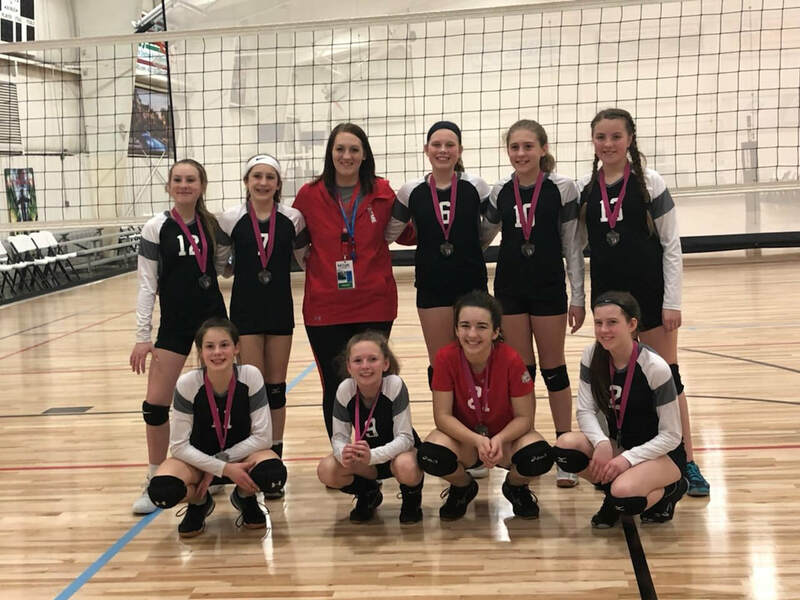 Congratulations to our Extreme Jr VBC 12-1 Elite team for going undefeated and getting the gold medal at the Club Bear Classic on February 3, 2018! ​10-2 record at the Nike Memphis Challenge on January 27-28th, 2018! 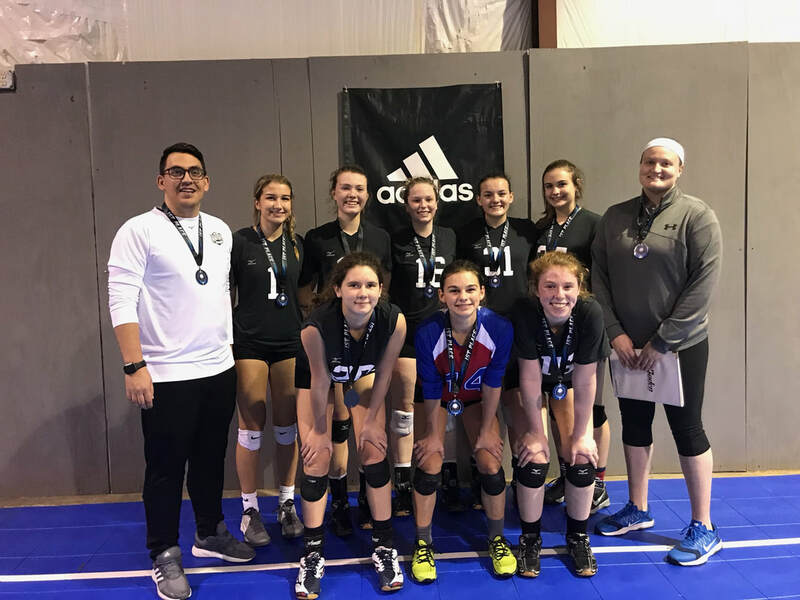 Congratulations to our Extreme Jr VBC 15-1 Elite team for winning the silver bracket at the Club Bear Classic on February 4, 2018! 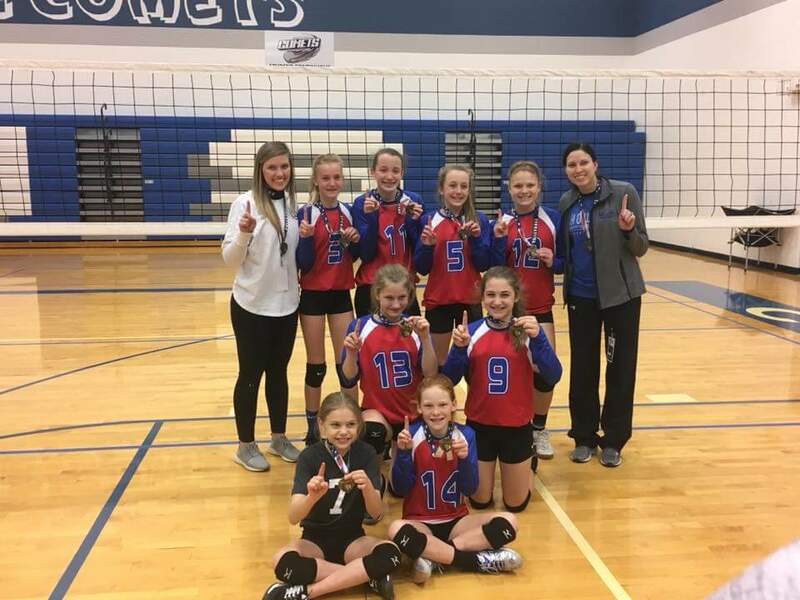 Congratulations to our Extreme Jr VBC 12-1 Elite for being undefeated and winning the Centerline Premier Invitational in KC on December 16, 2017! ​Extreme Jr VBC 16-1 Elite takes first place at the Adidas Net Results Combined Tournament in Nixa, MO on December 17, 2017! Way to go girls!